If you’re bored, you’re not paying attention! Hannibal, MO has a flurry of winter events. 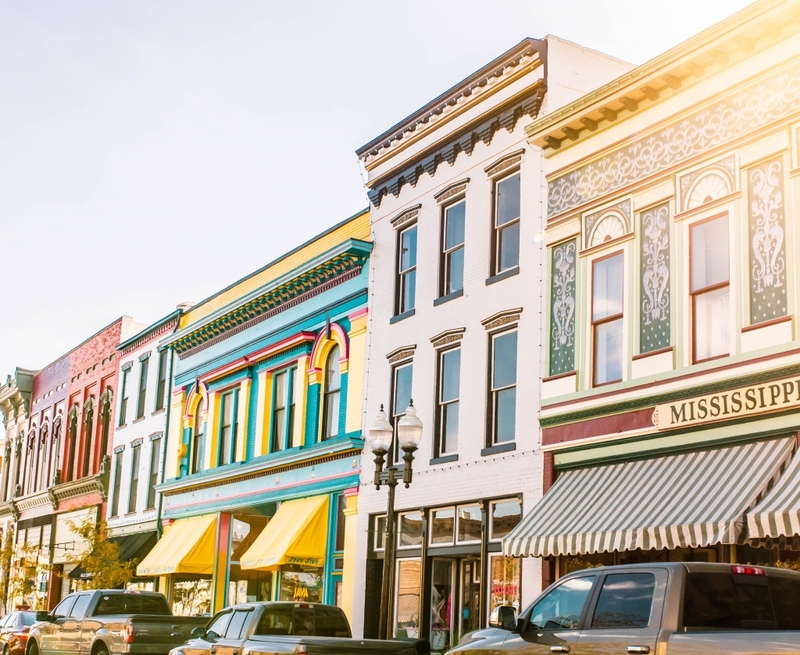 No matter your interest, there is always something to do in downtown Hannibal. Live performances are always welcome in the wintertime. Thursday through Sunday, from now until February 18, the Bluff City Theater is presenting its first performance of 2017, entitled Having Our Say: The Delany Sisters’ First 100 Years at the theater in the heart of Historic Hannibal. 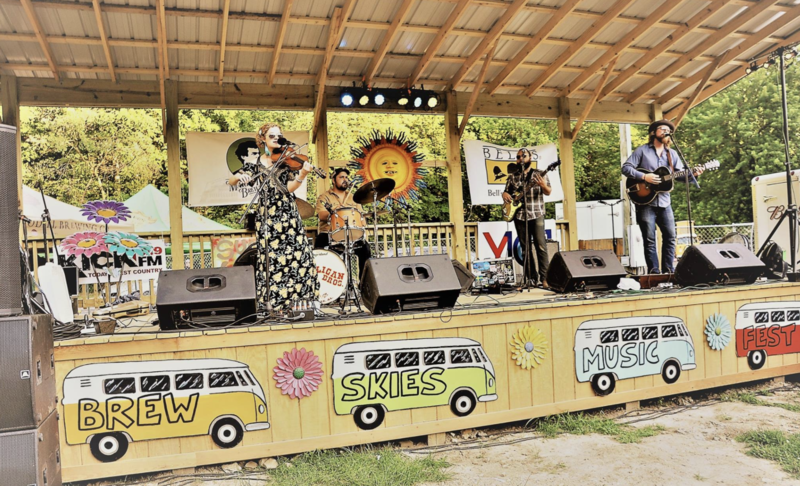 If live music is what you crave, the Mark Twain Boyhood Home and Museum is hosting a “Spring Fever Concert” at Finn’s Food & Spirits on Friday, February 17, This winter event has proceeds benefiting the museum’s Music under the Stars Summer Concert series. History events are also widespread through February. 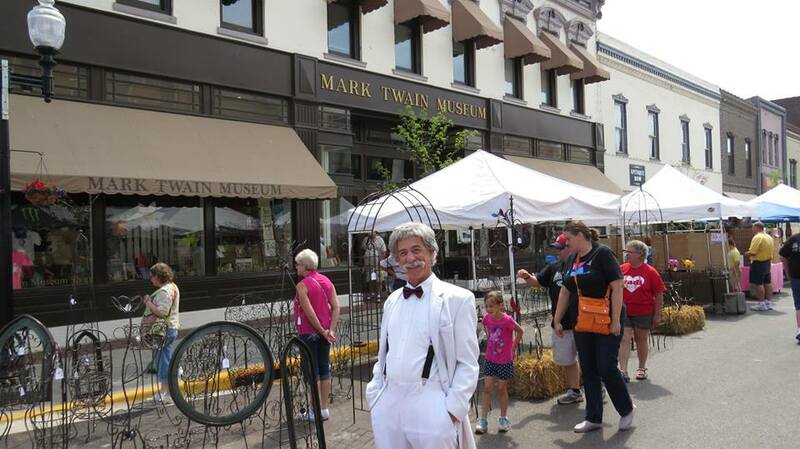 Join Jim’s Journey: The Huck Finn Freedom Center for a Dr. Martin Luther King Jr. presentation and dinner at the Eighth & Center Streets Baptist Church from 2 – 4 p.m. on Sunday, February 19. Looking to flex your historical knowledge? Head to the Hann ibal History Museum’s Annual Trivia Night on February 24, at Finn’s Food & Spirits with doors opening at 6 p.m. Pre-registration is required. Finally, if food is on your mind, mark your calendar for the 34th Annual Bud/Bud Light Chili Cook-off from 11 a.m. – 10 p.m. on February 18, with huge varieties of chili for the tasting and great entertainment lined up, all at the Admiral Coontz Recreation Center. 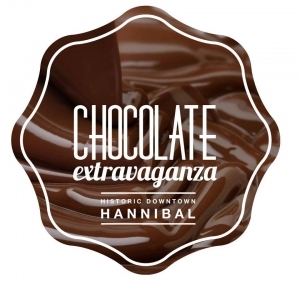 And of course, chocolate lovers everywhere will gather in Hannibal on March 11 for the 7th Annual Chocolate Extravaganza. Your passport promises to transport you into a world of luxurious chocolate decadence! This is just a sampling of the many winter events happening now and into early March. 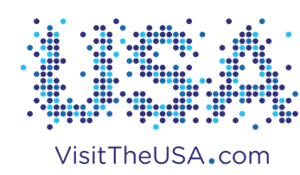 Keep checking the event calendar for tons of fun events throughout the year!